Quarterfinals will be held on Saturday, November 18th, followed by semifinals and final onSunday, November 19th. Both days of the tournament will be streamed live, starting at 4PM CET, on the official CD PROJEKT RED Twitch channel, with regular highlights also being posted on the GWENT Masters Twitter. 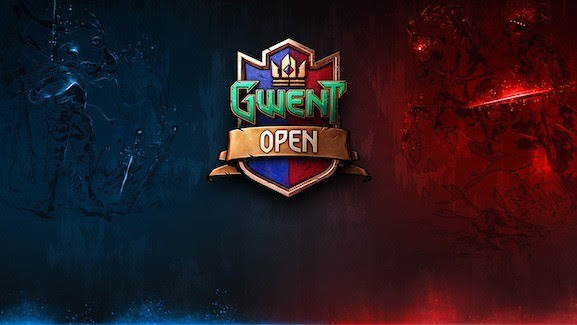 GWENT Open is part of GWENT Masters — the official e-sports series of GWENT: The Witcher Card Game. For the complete overview of GWENT Masters, including the ruleset, tournament dates, and format, visit masters.playgwent.com.